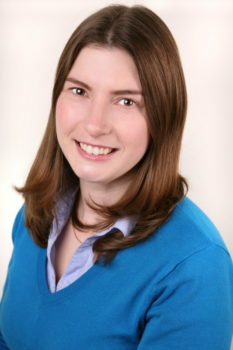 Stefania joined the Grantham Research Institute on Climate Change and the Environment in October 2012, where she contributed to the Green Growth research programme. Her research focused on environmental issues in developing countries. She moved on in August 2016 to become a Lecturer in Economics at the University of Reading. Stefania worked previously at the Legatum Institute and as external consultant for the World Bank and the Italian Development Cooperation in the West Bank. She holds a PhD in Economics from the University of Sussex and a PhD in Economics and Finance from the University of Verona. Stefania Lovo, Research Officer at the Grantham Research Institute, will be the speaker for this seminar.